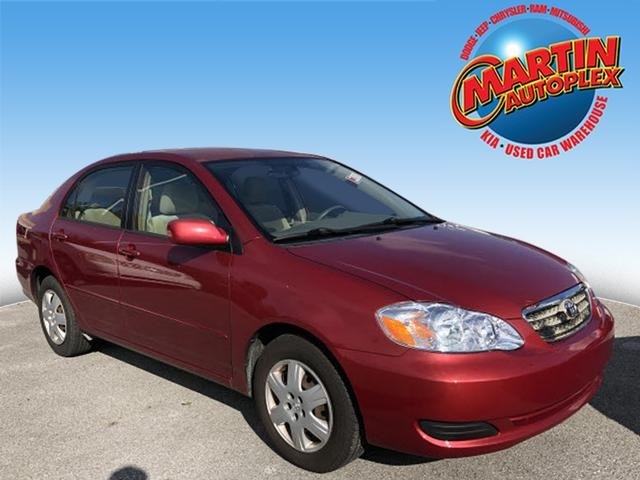 This 2006 Toyota Corolla in Red features. Odometer is 3171 miles below market average! 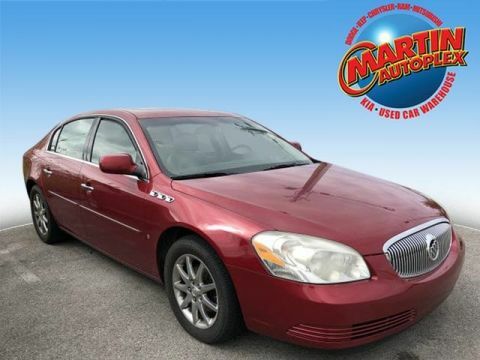 All qualifying vehicles come with our exclusive Engine for Life Guarantee, Oil and filter changes for one year, Family ID Theft Protection, 24 hour roadside assistance, Loaner Vehicle with Major Service and much much more all at NO COST to you. Ask one of our team members for details. 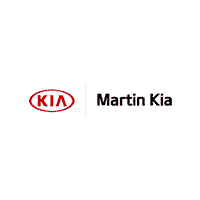 Contact one of our Martin Kia Team members now 270-846-0606. † Based on 2006 EPA mileage ratings. Use for comparison purposes only. Your actual mileage will vary depending on how you drive and maintain your vehicle.